Ask parents of kids with learning and behavioral disorders if their children experience problems with sensory processing, and many of them will answer with a resounding "yes". 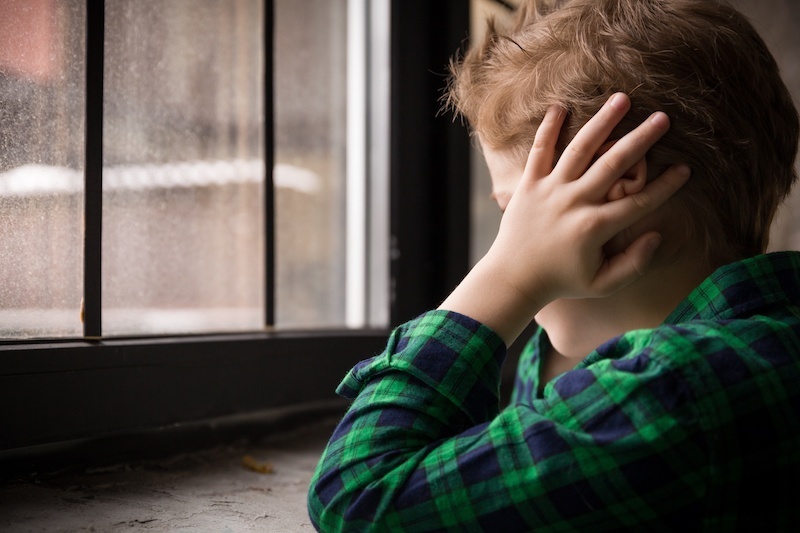 While it is widely accepted that most children with Autism Spectrum Disorders have trouble integrating sensory input, the fact that children who aren’t on the spectrum also experience these issues to varying degrees is now being examined more closely by the special needs community. While all children can seem quirky or particular about their likes and dislikes, children with Sensory Processing Disorder (also called Sensory Integration Dysfunction) will be so severely affected by their sensory preferences that it interferes with their normal, everyday functioning. Sensory issues are usually defined as either hypersensitivity (over-responsiveness) or hyposensitivity (under-responsiveness) to sensory stimuli. Below, find some common signs of Sensory Processing Disorder. 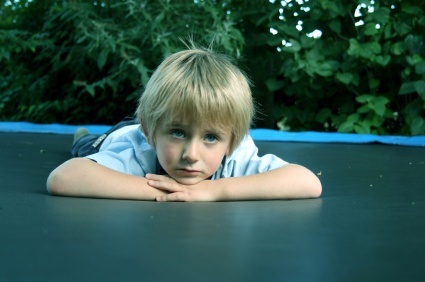 Does your child have sensory issues that inhibit his or her daily functioning? Start with our preliminary online assessment quiz!